It’s not difficult to get very, very excited indeed from the fine wines coming out of Argentina’s Mendoza region. 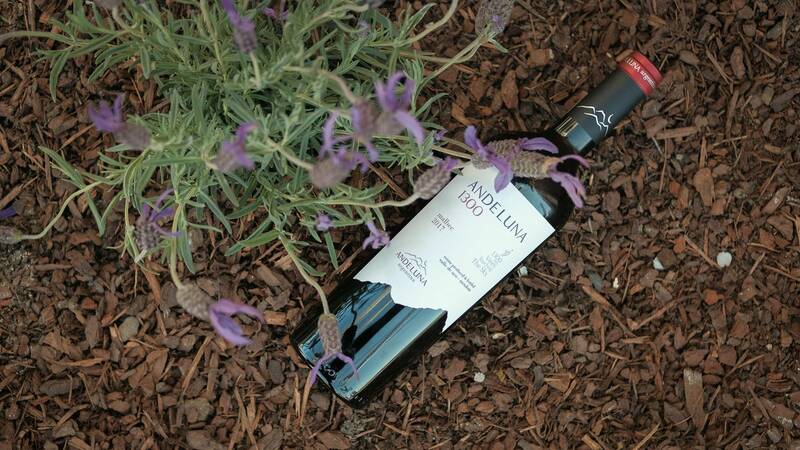 There, you’ll find talented winemakers who’ve decided the sky is the only limit when it comes to quality, innovation, and the kind of excellence they can achieve through viticulture… and Andeluna Winery is among the best producers in Mendoza right now. In fact, this winery is so good, the world Sommelier Wine Awards named it ‘Producer of the Year’ in 2010, and other awards and recognitions have come thick and fast since then. The Uco Valley is one of the more prestigious subzones of Mendoza, and one of the most dramatic. There are vines planted at exceptional altitudes, exposed to the sun but softened by the winds. The fruit here is powerful but full of freshness. 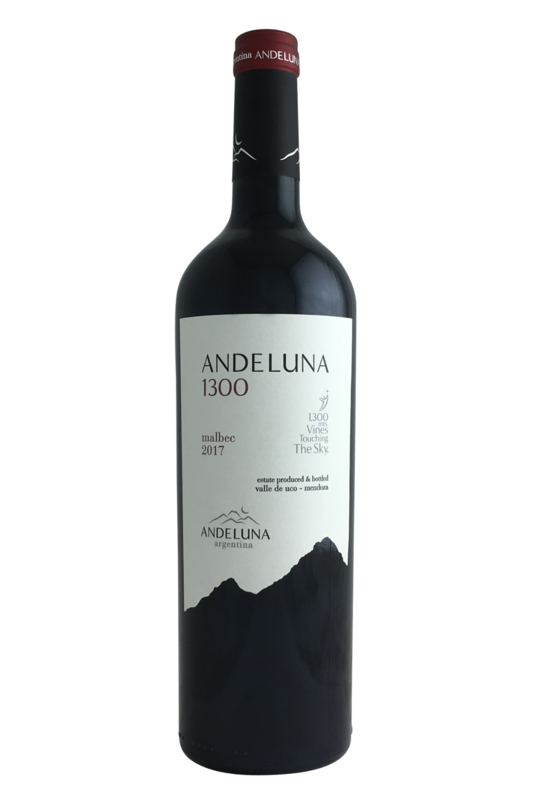 Andeluna takes full advantage of the altitude - their 1300 Malbec is loaded with black plum and ripe dark cherries. There's violet and a meatiness to the wine as well, along with really complex flavours of tar, some gravelly tannins and a lick of oak. We love a great bottle of Malbec with our dinner, and this spicy number from Andeluna is definitely a great bottle of Malbec! This wine is packed full of deep fruit flavour with loads of textural quality, and as such is going to be a top bottle to pair with all kinds of rich, savoury dishes with plenty to shout about. We especially like this one with classic Mexican dishes (the more casual and slow-cooked the better!) but it’s also going to go really well with spiced duck, and cheaper cuts of beef like hanger and skirt steak. This is a wine which is going to be very happy with a bit of smoke, so don’t be afraid to get some char lines on your beef and lamb. It’s also a surprisingly top match for dark chocolate and chocolate gateau - which may be controversial, but hey, if it works, it works!